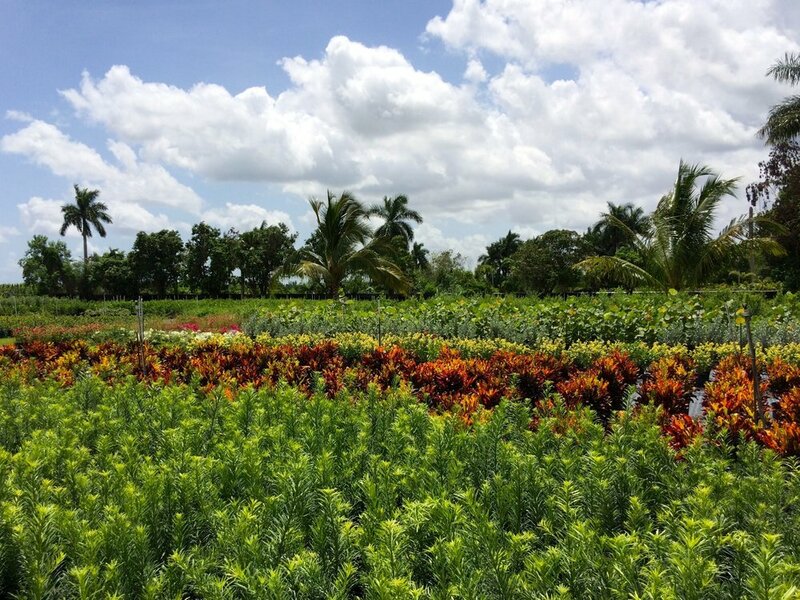 Located 1 hour south of Miami, in Florida's Redland Agricultural Area, Sunny Boys Nursery has served the needs of landscapers, garden centers and brokers with quality plants and excellent service since 1999. 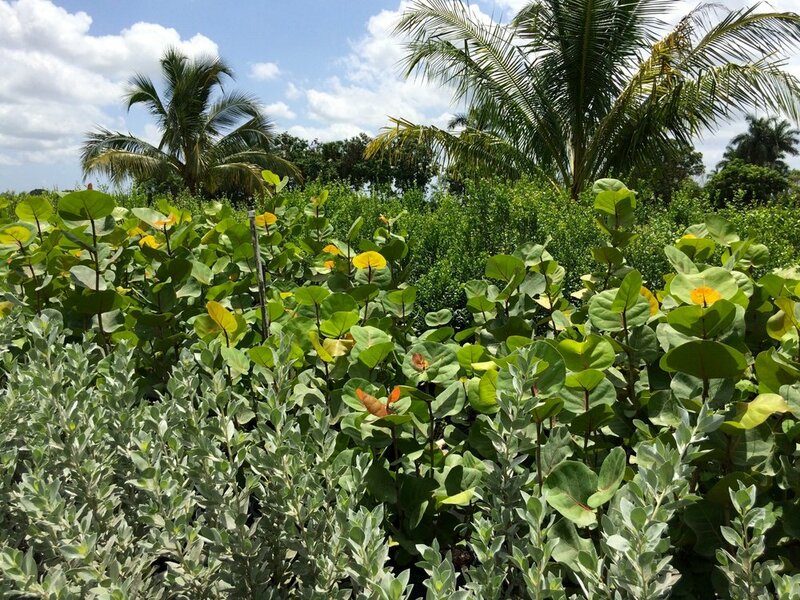 We specialize in South Florida landscaping shrubs, using top-quality inputs to offer our customers beautiful and healthy plants year-round. The nursery maintains a stock of wholesale plants for the trade and public. Visits are welcome and delivery can be arranged (click here for estimated shipping rates). Check out our current inventory and call us for orders or further inquiries.